This wonderful spa won the ‘New Spa of the Year Award’ in 2006. They offer four different types of massages which include rejuvenating, detoxifying, enhancing and Indian. It is located at the Juhu Tara Road on Juhu Beach and is open from ten in the morning to ten at night. 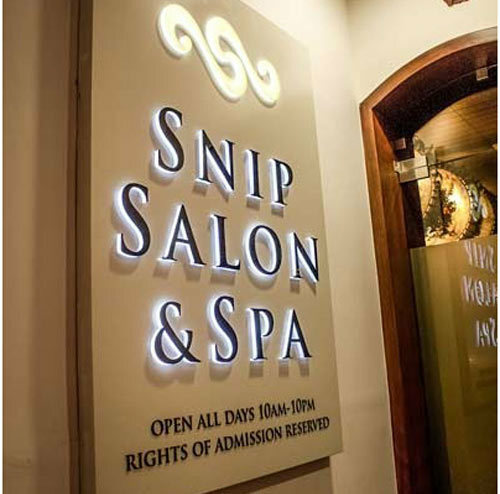 Definitely the best spa in mumbai for you to spend the day! This luxurious spa is Mediterranean themed and literally means fragrance. The much recommended treatments are the Asian Blend massage, special pregnancy packages, and sports massages. This spa is open from ten in the morning to eight in the evening on weekdays and nine in the morning to nine in the evening on weekends. This is both a beauty parlour and a spa. This spa has a spiritual air around it and maintains Lord Shiva as its central figure. This spa is open from eight in the morning to eight in the evening on all days and offers a range of body treatments like Tibetan, Hawaiian and Ayurvedic. It is located at Kemps Boulevard, Quality House, Kemps Corner; Mumbai. 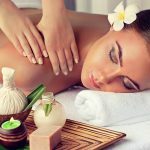 Looking for fabulous spa deals this mumbai? Do look them up. They are worth every penny you spend. 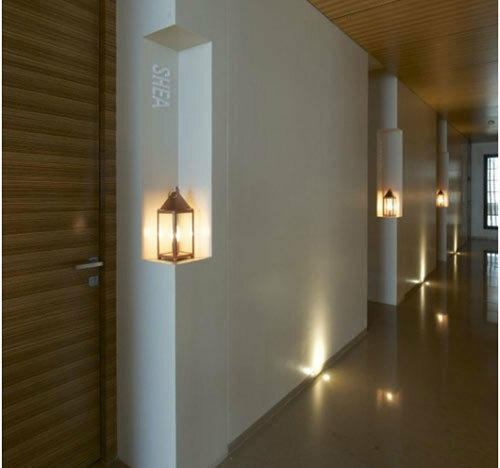 It bas bee awarded the ‘Best Hotel Spa’ and offers a rejuvenating and relaxing experience. 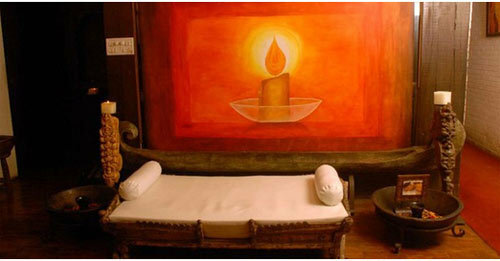 It aims to relax an individual by working on both the body and soul and thus has Ayurvedic therapies. This is a twenty four hour spa and can be used by anyone wanting a break from their hectic lives. 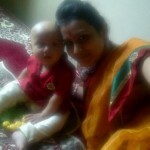 It is located in Juhu, Mumbai and its address is Janki Kutier, Juhu, Mumbai- 400049, Maharashtra. 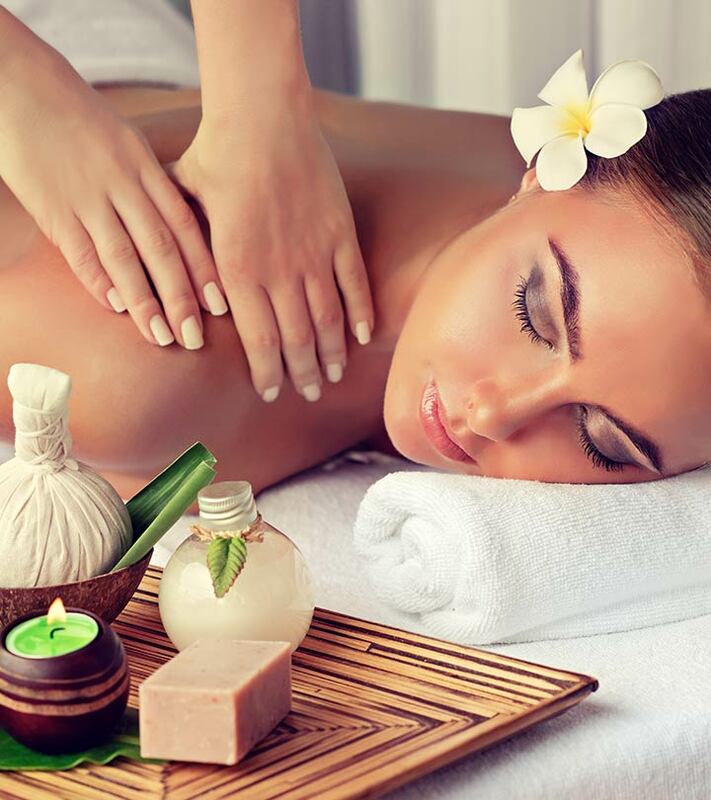 It offers Back Massage, Foot Reflexology, Body Polish, Hand and Feet Massage, Body Wrap, Deep Tissue Massage, Face Massage, Head Massage, Rope Massage Nail Extension, Spa Manicure, Spa Pedicure, Steam Bath, Swedish massage, Steam Wrap and Thai Massage. 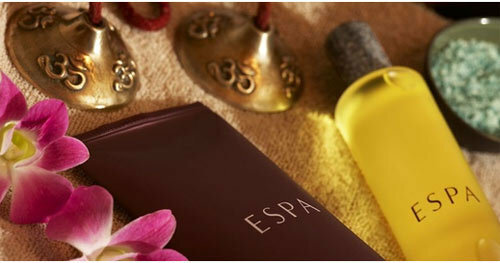 ESPA stands for European, Oriental and Ayurvedic therapies. This spa is open from seven in the morning to ten at night and reservations should preferably be made in advance. The recommended treatments are Energy Enhancer and Body Rebalancer. The unique quality of this spa is that it uses only natural ingrediants and aims at holistic rejuvenation. 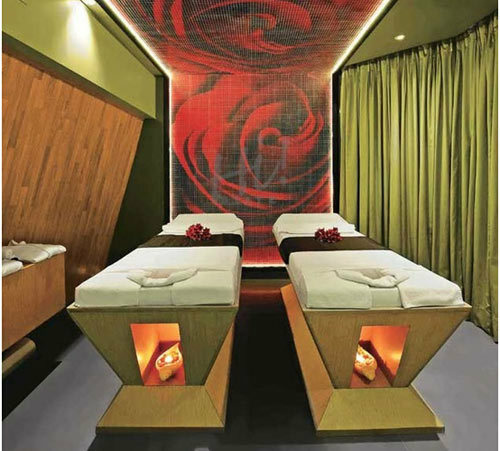 This luxurious spa is located at Four Points by Sheraton, Vashi, Navi Mumbai. This is a unisex spa and is open from ten in the morning to nine at night. They have showers and locker facilities. They offer head massages, foot massages, facials and body massages. It is air conditioned and has parking. 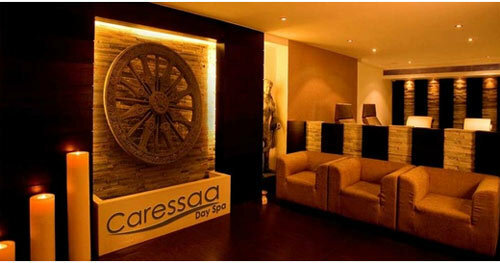 This spa is located at Level 1, Hotel Sea Princess, Juhu, Mumbai. 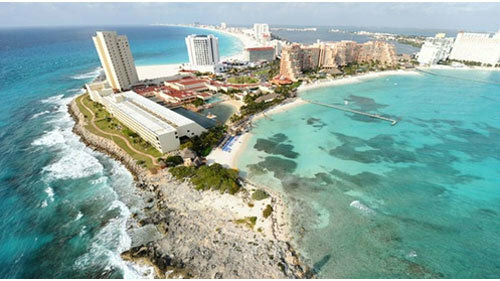 They aim at reducing physical and mental stress through holistic rejuvenation. They are open from nine in the morning to nine at night. This well equipped spa provides a relaxing and rejuvenating experience to all those who seek it. This spa has luxurious interiors and a well trained staff. This spa is located at Ground Floor, Patkar House, Bandra (W), Turner Road, Bandra West, Mumbai and offers a range of delightfully refreshing treatments.